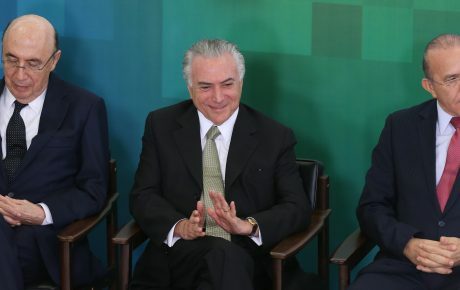 Upon assuming office in May 2016, President Michel Temer has promised to lead a pro-business administration and is now focusing on passing unpopular structural reforms. The government was successful in its efforts to pass an overhaul of the labor legal framework, despite union opposition that said the reform would remove workers’ rights. The pension reform, however, has proved to be a harder pill to swallow. Most Brazilians oppose the bill and, because 2018 is an electoral year, Congress also has its reservations. Lawmakers don’t want to put their offices at risk, no matter what the pension system deficit might be. 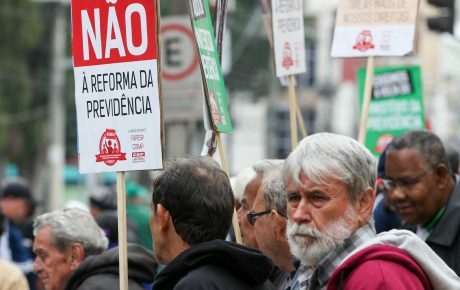 For Michel Temer’s administration, however, some pension reform is better than no pension reform. 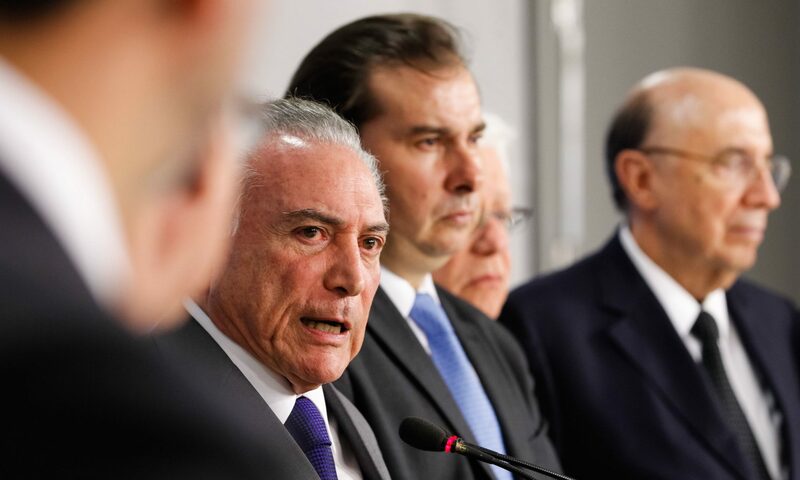 In an effort to pass changes to Brazil’s expensive pension system, President Michel Temer presented a “slim version” of the original bill, which aims to keep around 60 percent of the 750-800 billion BRL savings envisioned in the first draft. The main point of the bill – one on which the government has put its foot down – is establishing a minimum age of retirement. It will be 65 years for men, and 62 years for women. 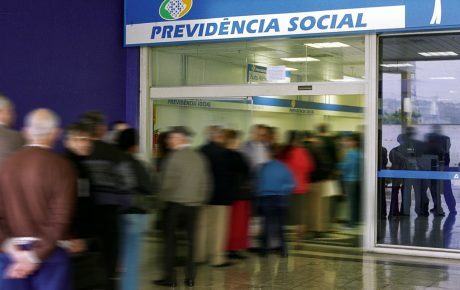 Today, Brazil’s social security system offers a hybrid system, which combines age, amount of time working, and amount of time contributing to the pension system. Men must contribute for 35 years, women for 30. By doing so, they are able to retire regardless of their age. This means that a male worker who began his professional life at the age of 15 can hypothetically retire at 50. To be entitled to a full pension, workers will have to contribute for at least 40 years. Those who contribute for 15 years will collect 60 percent of benefits. For civil servants, those who contribute for 25 years will collect 70 percent of the benefits. The new rules will gradually be implemented over the course of 20 years. In 2018, the minimum age of retirement would be 55 for men and 53 for women. Every two years, that threshold would rise by one year, until it reaches 65 (men) and 60 (women) in 2038. The rules for these careers won’t be touched. Rural workers make up a large portion of the electorate in the North and Northeast. To get politicians from these regions behind the bill, the government decided to postpone changes in their regimes. The government has invested heavily in marketing to convince the Brazilian population that the reform is necessary. And that effort has proven fruitful. According to the polling firm DataPoder360, the rejection of a minimum age for retirement has shrunk since the beginning of the year. 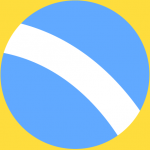 In April, 73 percent of Brazilians were against the project. This group now represents 52%, down by 21 percentage points (see chart below). 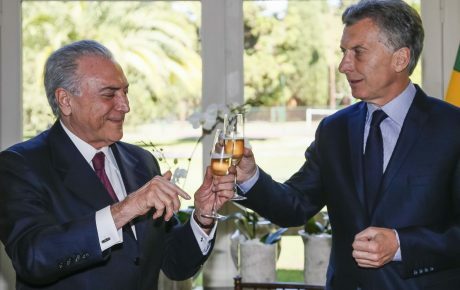 How does Brazil’s pension system reform project compare to Argentina’s?